Hostile | News | Zek'Voz Mythic down! Gammelkäfer down. 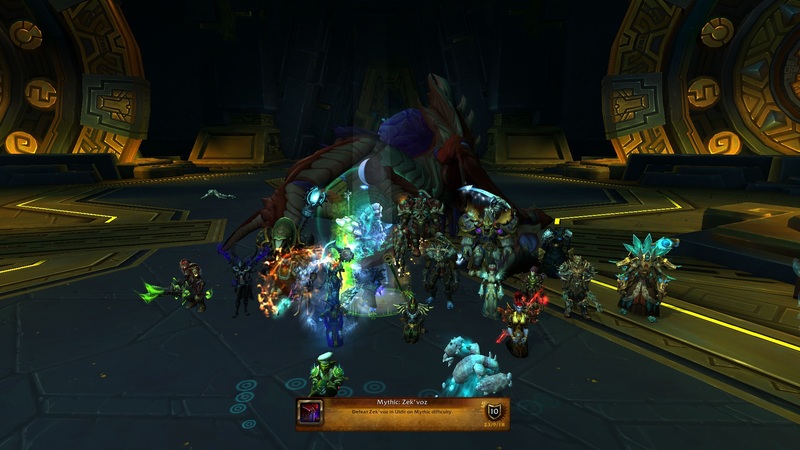 Damit 3/8 Mythic Uldir done. Forumindex » Hostile » News » Zek'Voz Mythic down!